can any1 tel abt the cam quality and music quality? is cam better than 1.3mp? 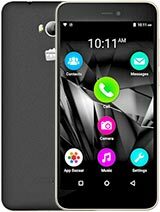 MD JAMAL PASHA, 17 Sep 2010micromax gc400 is best mobile,in gsm,cdma,cam 3.1 mp so this modile is besthow is talk time of this phone? and camera quality and is there is mp3 ringtone compitable.? 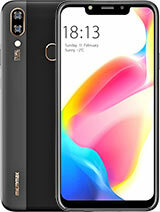 techshiv, 03 Oct 2010hi vijay good day.can u please let me know about call quality,battery backup and camera qualit... moreI am using this phone from last 3 days. Very nice & user friendly phone. But Camera quality is not so good. Co. say its a 3mp camera. But According to me Nokia 1.3 camera are much better that this one. Also I had tried to remove predictive text option(t9) from sms but I didn't succeed. I suggest you to go for Samsung Dual Sim(gsm+cdma) phones. 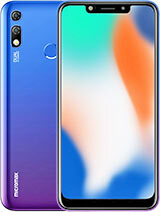 hi vijay good day.can u please let me know about call quality,battery backup and camera quality of this mobile?thanks in advance. 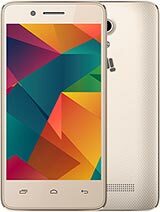 MD JAMAL PASHA, 17 Sep 2010micromax gc400 is best mobile,in gsm,cdma,cam 3.1 mp so this modile is bestSir, As you are using this phone. Please solve my following problem. 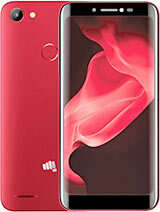 I have recently bought Micromax - Dual Sim (GSM+CDMA) model No. GC400. I have tried almost every way, but I am not able to remove predictive text mode. Please guide me. I want to remove(permanently) Predictive Text mode, especially while typing sms. Friends I was planning to buy this particular piece but before that can anyone let me the should i go for it or not. Please revert to this request with a genuine answer.